Blizzard as we know it today is all about its core franchises. But it used to make more games, back before it was even called Blizzard. Now, you can pick up those games for free from Battle.net. Yes, go make your nostalgia happy, and you don’t need to spend a cent. If you head on over to your Battle.net account, there’s a new section for classic games. There, you can download Blackthorne for PC or Mac, as well as Windows versions of The Lost Vikings and Rock N’ Roll Racing. Originally released for SNES, these games are fan favorites and are now available for modern gameplay. Just check out this gameplay trailer for The Lost Vikings – how did I miss this game? I’m going to need to play it now. Does this mean that other classic titles could be coming soon as well? We might get the old school Warcraft games that started it all. 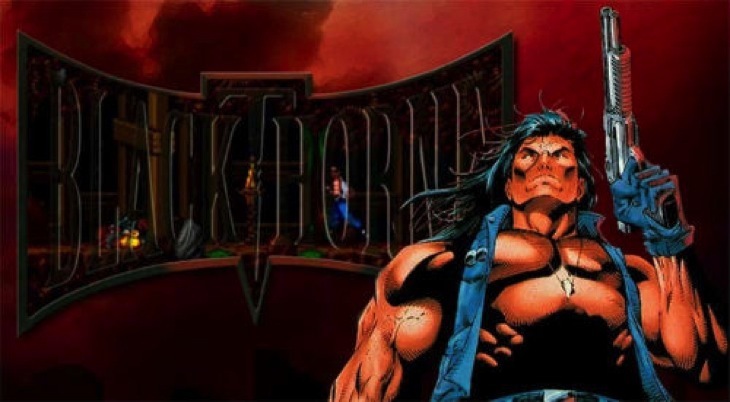 But really, I know all of you are just excited to get your hands on Blackthorne again. It was made free for those with a US account last year, but now it seems that Blizzard has seen fit to make all three classic games available for users from around the world. Perhaps this is to build hype for new characters coming to their MOBA, Heroes of the Storm. As I told you last November, they were looking to pillage their classic library for some interesting characters. Could we see a new champion with enormous guns and a backwards shotgun blast? Now that would be something worth playing. So, go build your hype and get excited about Blizzard again with a wonderful walk down memory lane. The games seem totally DRM free, just like nostalgia should be.